Spider-Man: Homecoming will release on July 7 in India, and we know that the second part of the trilogy will not again have Tony Stark. 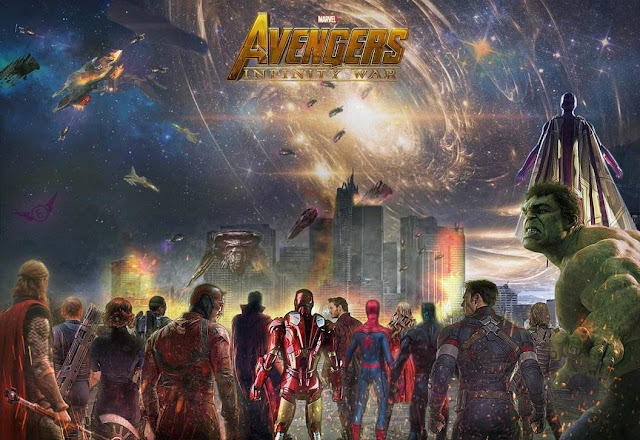 Homecoming 2 premiered in 2019 as Marvel Studios first feature film after Avengers 4. Speaking to media, Tom Holland has stated that he would love to have Peter Parker team up with Ant-Man. 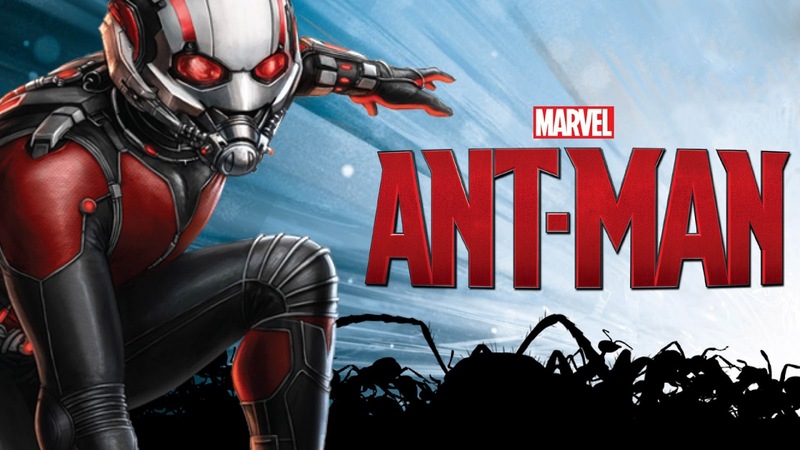 “Ant-Man would be my choice; I want to have a kind of fraternal session between insects.I think it would be fantastic.” After his brief fight in Captain America: Civil War, several fans of the Cinematic Universe have asked for more moments carried out by the arachnid superhero and the Ant-Man. The characters of Tom Holland and Paul Rudd are related to the bugs, of course, but they also stand out for their incredible comic side; So much so that the possibilities are endless. Avengers: Infinity War premieres in India on April 25, 2018, and it should not rule out that Rudd and Holland protagonist some other scene together in their confrontation against Thanos. The War of Infinity will be the farewell to some regular characters of the Cinematic Universe and Peter Parker. Still, a rookie will need the help of a more experienced superhero. Spider-Man will be a key character in the future of the Marvel Cinematic Universe. Spider-Man: Homecoming premieres on July 7 as its first solo film and Kevin Feige, president of Marvel Studios, has announced that his role will increase exponentially after Avengers 4. After Infinity War, Peter will begin the penultimate course of his junior high school and supposedly will finish high school in Spider-Man: Homecoming 3 ending the trilogy. “We knew the general bases; then you need the magic of the screenwriters and the directors to get them to the screen. We are at the same moment, and we will start writing the next Spider-Man movie in the coming weeks when it opens. But we know the details and timeline,” says the president of Marvel Studios. A world of his own created by Sony Pictures, with Venom, Carnage, etc.